If you are a special education teacher, speech-language pathologist or occupational therapist who has completed your masters degree program, we can help you. 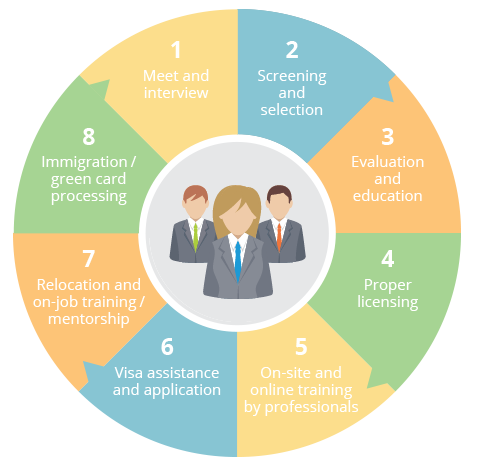 Our Sunnyvale office provides support for international candidates at every stage of the process. Send us your resume to see if you are eligible for any of our opportunities. EXCITED ABOUT SERVING YOUR COMMUNITY? We have rewarding positions in many locations throughout the US. Contact us today to learn more, or to apply!